Encell is committed to solving the challenges of managing, storing and delivering energy in a clean, reliable, and cost-effective way. At Encell Technology, we have a vision. We see an energy future that is far less reliant on the old ways of generating energy and increasingly committed to using alternative sources such as wind, solar, and wave. We see a future where this energy can be provided at a cost that is as low or lower than current fossil-fuel or nuclear sources, and with far less impact on our environment. But before we reach that future we have to solve the energy storage challenges that these alternative sources create. How can providers maintain a consistent level of service when sun does not always shine and the wind does not always blow? How can energy providers and consumers navigate the tradeoffs between storage scalability, costs, environmental impacts, toxicity and longevity that current solutions reveal? Alternative energy sources of power are currently not controllable like traditional methods of production such as coal fired plants. The proliferation of renewable energy power generation, like PV solar, has started to have a detrimental impact on the stability of the power distribution network due to factors such as their inherent lack of predictability and quality e.g., frequency and voltage. 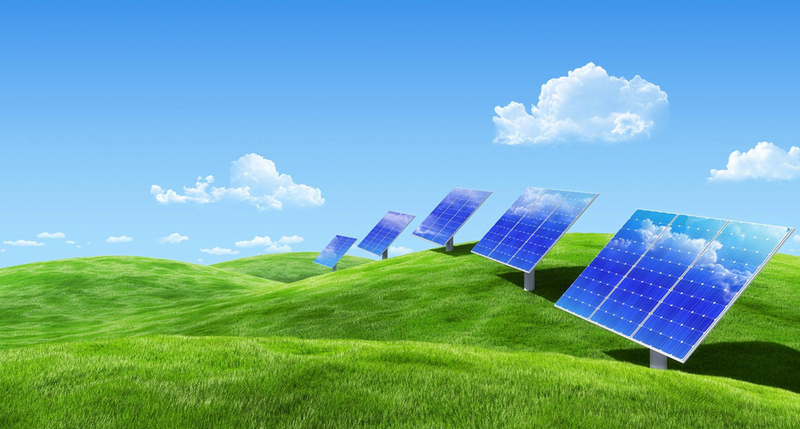 Controlling the time and quality of renewable energy power supply is becoming an impediment to their growth. Energy storage is the logical solution; however, current energy storage solutions are too expensive to cost effectively meet this need. Encell’s battery technology uses totally green materials, produces the required power through its unique battery chemistry, and provides a life span that far exceeds that of competing solutions. The result is an environmentally responsible, safe and scalable solution affording users with the lowest total cost of ownership for long term energy storage applications.